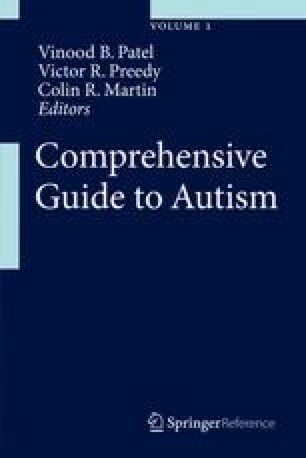 This chapter describes what we know about the burdens families face because a child is diagnosed with ASD. The chapter is deliberately one-sided focusing only on burdens. Parents of children with ASD earn less money, have higher expenses, have higher stress, smaller support networks, more anxiety, and considerable difficulties accessing child care, after-school care, and community services, as well as obtaining needed services at school. We estimate that raising a child with ASD costs at least twice the cost of raising a typically developing child. In practice, burdens in various domains of life are highly interrelated; thus, it is not unusual that a burden in one area (e.g., child care) may result in additional burdens in other areas (e.g., employment, schooling). Wise policy design takes into account the compounding impact of numerous burdens across multiple, often disconnected, systems; the wide heterogeneity of ASD; and the family ecology. Principal Kendrick Blog. Twelve Tips for Setting Up An Autistic Classroom. October 10, 2007. Available at http://kendrik2.wordpress.com/. Accessed 12 May 2012. What Kindergarten Teachers Wish Parents Knew. Available at: http://www.scholastic.com/resources/article/what-kindergarten-teachers-wish-parents-knew. Accessed 17 May 2012.